X-Large Select See what fits! Today’s Online Special DealCurrent Specials!Call Manager for details! Print Coupon to redeem! First of all, I rarely write reviews. That being said, I have been renting from this facility for a number of years and have seen a number of changes over the course of those years. Recently, there has been a huge improvement in the facility with the hiring of the new manager Jessica and her husband. The facility itself has a new shine and her can do attitude is refreshing. 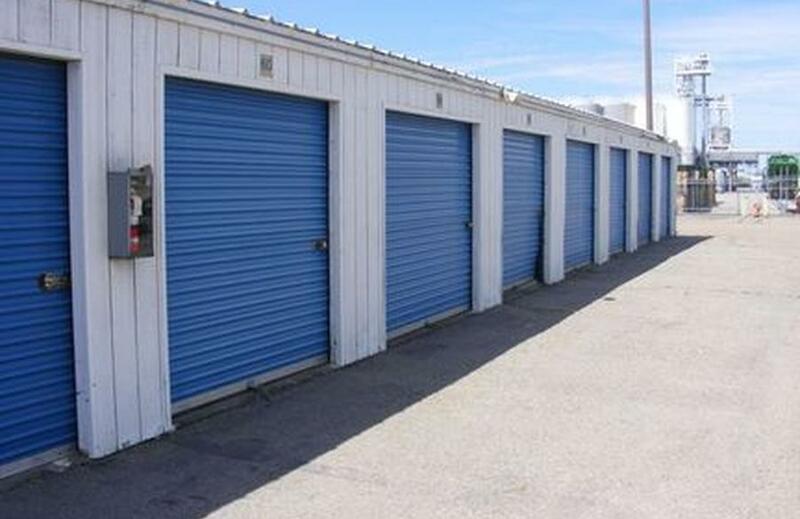 As a realtor, it is good to know that I can recommend A&A Mini storage to any clients who may be relocating or need additional storage space and know they will be treated with courtesy, fairness, and the best value in town! Great job Jessica! At A & A Mini Storage there really helpful overall treat you very good. Defiantly recommend anybody very good prices! Great location,Right off the freeway. Good price. They were Very helpful in getting me moved in to this location. Nice, well kept facility and friendly staff. Harold F.
Awesome staff! 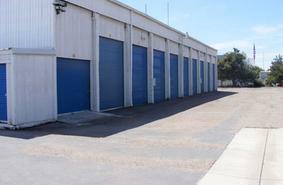 The cleanest storage facility in Lodi! Great rates, clean, good people in charge! In response to the review of Mr. Reyes on 8/26/17: First, I would like to apologize to you for your negative feelings of our facility. Second, I would like to clarify... In July, I offered for my husband and I to move your soda machines that are in a parking spot to a small storage unit only because your mailing address shows you are in Florida. I was trying to be helpful. At first, the "tenant" was fine with it and agreed it would be a great idea and also stated being out of the weather would ensure in keeping these soda machines in better condition. She later called and said she changed her mind. I mailed a copy of a termination notice to her and she called when she received it. She asked me if I could extend the term notice out another month until she could make it out here to pick them up. I agreed to her request. I mailed a second term notice to her and wrote in the explanation portion that this notice replaces the original term notice sent per tenants request. During our conversation, I mentioned to her that I didn't mind moving them for her to help her out and doing a transfer to a storage unit but she declined again. Our parking spots are for vehicles, boats, RV's and fifth wheels. Mr. Reyes- nobody threatened to throw your soda machines out and as a matter of fact, you are not even the tenant on the lease agreement... I mailed a new termination notice as a courtesy to the "tenant" and you made the decision to call the office to threatening me and use profanity towards me not just once, but three times in 4 minutes. I have been more than courteous and even offered to go out of my way to help out the lady on the lease but unfortunately, at this point, I feel my hands are tied with this situation. We are very pleased with A&A storage. We were on a waiting list and they called me right when a spot came available for our trailer. Super easy to get into our spot and they were very helpful with getting the paperwork filled out. Great prices. Good friendly staff. Nice clean place. Would definately recommend. Very clean, wide streets for easy RV maneuvering, wide parking spaces for easy RV access, fully equipped RV maintenance area, good gate hours for picking up or returning the RV, friendly & helpful staff, conveniently located, reasonable rates! 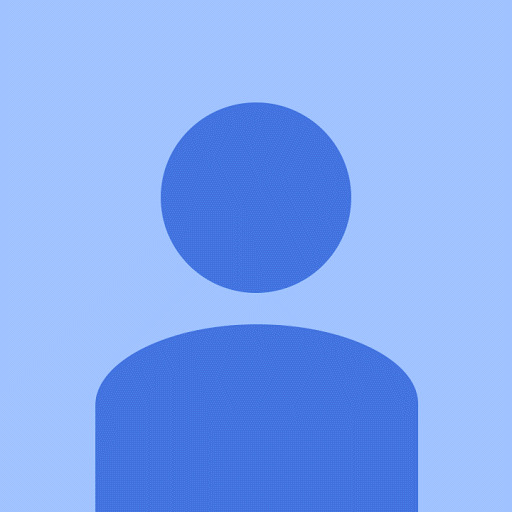 Very friendly and amicable, good rates too. Clean facility, good security system (all cameras work unlike my last place). They do rv and boat storage too, covered and uncovered. This place charged me 1/3 what I was paying at last place. Clean and well attended facility. Jessica has been very helpful and went out of her way to find us a suitable space. Her son was also very polite and helpful. 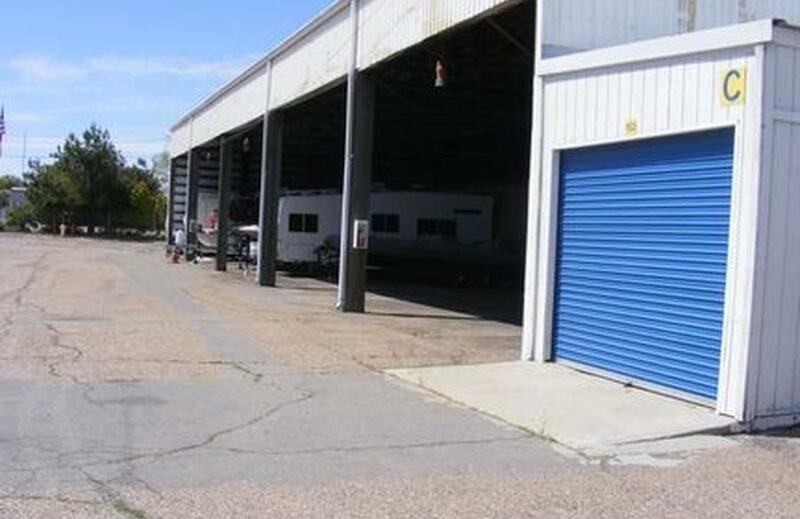 We have looked at many RV storage facilities and have found AA to be the best. They provide an area to wash your RV and have an on site dumping station as well. We highly recommend it!! Really clean and well kept storage facility. Im very happy with my storage unit especially for the price I pay monthly. Also nice cool people in the office running day to day operations. I already posted a review in the past but wanted to comment on the review posted by "Marcy B.". WOW! Sounds like Marcy B. 's review is more a personal attack than professional review. Jealous, much? I've seen Jessica. Very pretty. 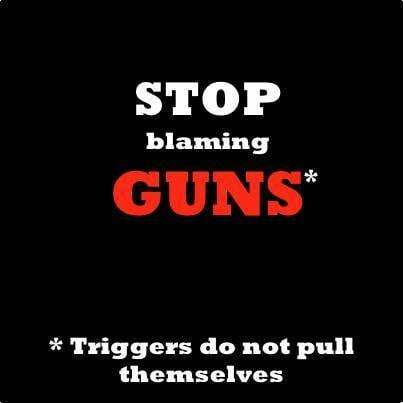 Stop blaming/hating others just because your life is miserable. As a matter of fact, I saw Jessica and her husband this past Sunday. The office was closed but they were out working in the heat clearing weeds, etc. on the property when I went to get some of my stuff out of the vehicle I have there. I hadn't been there in a while (since the move) but my parking spot was clear of weeds and debris. Thanks A&A for always being there to help and having a safe, clean place for me to store my stuff. -Cindy B. PS: NOT getting paid anything for review, just telling the truth. 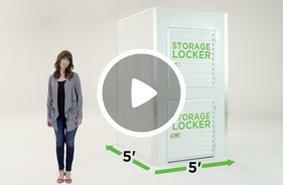 I have had a storage unit with A & A Mini Storage for over 2 years now and have always been happy with the facility. Recently, Jessica and her husband took over responsibilities at A & A and immediately I noticed a huge improvement in service and cleanliness on the grounds. The facility was fairly clean before, but now it's immaculate and their hard work is definitely noticed and appreciated. Every time I'm at my storage unit, I'm greeted by Jessica or her husband and it's great to know they're always keeping a watchful eye on the grounds. They're always there to help if needed as well. Other tenants I've spoke with have also noticed a huge improvement and are very happy with A & A. Just wanted say THANK YOU to Jessica and her husband for all of the improvements they've made, and wanted to give credit where credit is due. 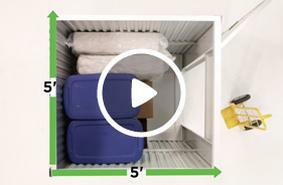 I would definitely rate A & A Mini Storage 5 STARS, and would recommend them to anyone looking for a clean, safe, storage facility with 5 STAR service. They also have the best prices in the area after comparing them to 8 other local storage facilities. Thank you, from a very happy tenant, Brian Morse. The ownership group does an excellent job keeping the facility clean and well maintained. Employees are super friendly / helpful. I'm renting a temperature controlled unit, (at a fairly-reasonable price - relative to what other storage places charge nowadays) and couldn't be happier. WOULD recommend to family & friends. I have always used this storage place and so has my family since I was younger. Love the new manager Jessica, she's very friendly and accommodating and very customer oriented.. Thank you again Jessica for letting me know you had a bigger storage unit available for me. I really appreciate it. Very clean and easy access. Jessica at the front counter is very nice and polite. Prices are very Reasonable . Rented a 10 x 20..Facility clean and close location to town, fair price with friendly, knowledgeable on site manager-Jessica had great customer service, would definitely recommend. Great storage place! They're nice and respectful. Always keeping me updated on any new information. Storage manager was helpful and respectfully always got straight to the point. I hate when ppl talk in circles and waist my time. She got me in and out and everything handled quickly. I really love this place. Jessica, the onsite manager keeps the entire place clean, she is very helpful, courteous , professional and easy on the eyes ! 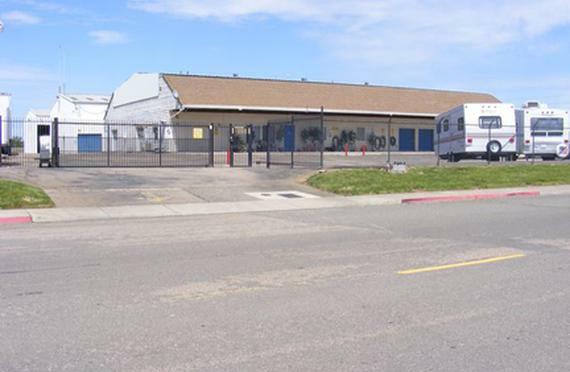 The location is just off Hwy 99 and access is very easy. Plenty of space for trucks and trailers to maneuver. Prices are reasonable. A thorough review of this facility truly must begin a few years back with my show Living Well On Next-To-Nothing, a couple of years before the launch of the DHFshow on YouTube. One usually *must* live well on next to nothing out of necessity, and in this case, my Brother From Another Mother and his teen daughter had to leave their RV Park, but where to find "the hookup?." Going to Flag City costs a lot of money in gas, not to mention whatever they may charge when you get there. In the circumstances, they had almost no money, certainly not even enough to get there. Enter A&A Mini Storage. Their friendly staff let us know that they sympathize, as hookups are free, even if you don't rent a space. Their stand behind Safety First along with top-notch service made a deep impression on all of us. -----> The current round began after my mother died suddenly in 2015, beginning what we call The Great Miracle of 2015. I knew they could handle my storage needs at a reasonable price (advantage of crossing the freeway). The initial manager was good, but Jessica is top-notch...on to of any issue and always hard at work, not wasting time yakking on the phone. She also brings a security dog to the equation, and while my beard made him nervous, she gave the command tha solved the problem (our little secret). I have many reasons to be grateful for this facility and its excellent staff. The onsite manager is extremely helpful and really nice and the maitinence around the facility is always kept super nice. Very Friendly, Clean, Easy Access! PROMPT responses to inquiries! THIS is how you do business! I was looking for a place to store my things on short notice and the ladies in the office made the process go as easy and as smooth as it could be. Great customer service and the facility is kept very clean. Great facility. We feel our RV is safe and secure. They have more flexible gate hours than other facilities. Overall, we are very happy here. Very secure and affordable, was able to get set up very quick with the gate code and storage unit. Hours are very reasonable. Jessica mueller(onsite manager) was a huge help and made everything very clear and helped find what was best for me. Definitely will recommend A & A mini storage to friends and family. 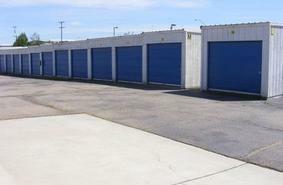 This storage facility is one of the nicest and cleanest places I have seen and used . I would definitely recommend this place to my family and friends. It is in a perfect location too, especially if you have a trailer or boat to store, you can hook up and get on Hwy 99 or Hwy 12 and head to your destination. Jessica who run the facility is very accommodating, not to mention very friendly and is always available when needing something. We have been customers here for many years. We have had three different size units and currently have a large RV unit. We are very happy with the cleanliness, availability, convenience and security. They have made many improvements over the years to the facility and continue to keep it maintained and clean. We highly recommend A&A. Very nice people run this storage facility. Also very clean . And pretty good prices on their units. I feel very secure leaving my belongings here with A&A mini storage. They keep an eye on things . I'm very happy with this storage facility,so glad we moved here . I recently stopped by A&A Mini Storage to check on a vehicle I have stored there. No matter when I drop by, the place is always clean, the manager (Jessica) available and helpful, and the spot my vehicle is parked in never has weeds, even though that vehicle hasn't been moved in almost a year (which is only possible because their prices are the best in the area!). This is why when anyone I meet says they are planning a move I recommend A&A Mini Storage for any and all their storage needs. Great location that is secure and has the best prices. A&A Mini Storage's facility is super clean, reasonably priced, conveniently located and the staff there (Jessica) is so accommodating. 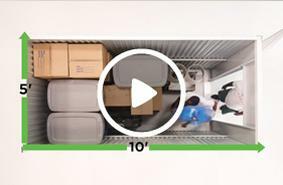 We are new to the storage world and she has made this experience super simple. I looked in to other storage facilities in the area and this one is hands down the best deal in town. Great prices and very friendly staff! Great location as well! Very clean facility, was happy to find out they had a dump station for my RV as well! Bonus! AA mini storage is the best place in town! The staff is friendly and helpful the units are very clean. I'm very satisfied with AA mini. 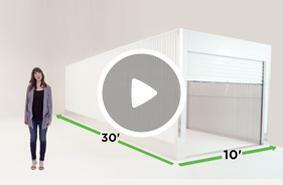 AA mini storage is our first choice whenever we move and need to store our things. They have an unbeatable price and their employees are always very kind. 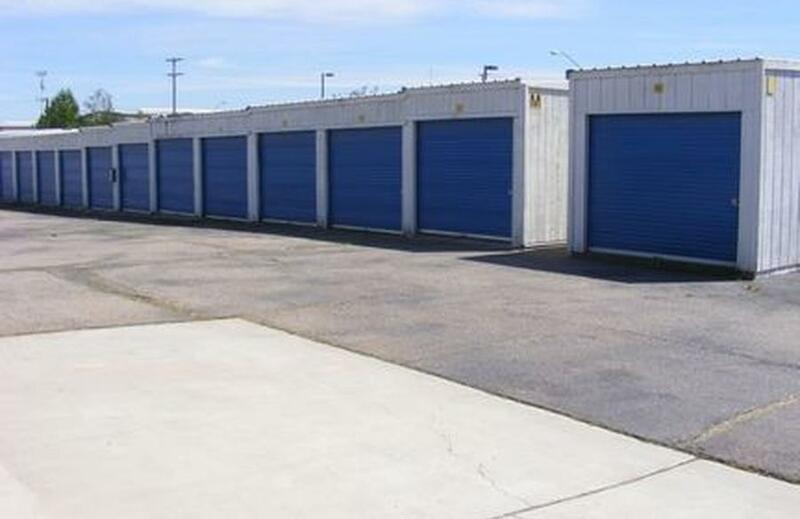 I would recommend this place to anyone looking for a storage unit. Very clean and affordable. Great service and friendly staff. I will definitely recommend! 5 stars for service and affordability! From the first day of meeting with Jessica and being shown the facility, I was highly impressed! The facility is very clean, the rental units are the lowest priced in Lodi, and Jessica is awesome! I am very happy here at A & A Mini Storage in fact, I'm on my way there now. I happily rate them 5 stars! Friendly and helpful staff. Facility is clean and everything works as is supposed. Great hours and location. Very pleased with the service. J.R.
My favorite local business. Ben and Jessica are the friendliest, most knowledgeable people, any time I have a problem or question I'm blown away by there effort. There facility is the cleanest I've ever seen and I would never want to store anywhere else. 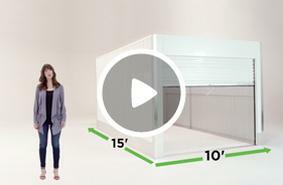 The best storage unit prices in town. Jessica, the manager, is very helpful and went out of her way to assist me in selecting the right sused unit for ky needs.. This is one of the cleanest, friendliest storage facilities that I have had business with. The location is also convenient and close. I have had a unit at a&a storage for over 2 years and the new manager is really nice . She is very helpful and sweet . It's a very clean facility and I would recommend to my friends and family. The facility is clean. Keypad access has always worked flawlessly. Two price increases in the past two years but modest and fair. I am holding back 1 star because there is always a car parked on or near the dump station. Not convenient to always have to wait for the owner to move the vehicle. I am very happy with the reasonable rates, very clean facility and great security with gates. The front desk receptionist is such a delight! I highly recommend A&W mini storage in Lodi, CA. No, this is really not a place you want to go! The new people are a joke. The woman thinks she's all that and basically sits outside and smokes all day. Every time we've seen her that's what she's doing and I guess the guy that's her husband is a little punk! The only reason people are saying its a good place is because they get $25 off their rent for a good rating! What does that tell all of you?! I would not tell any of my friends or family to come to this place. In fact if I could give it a 0 I would. I had a unit there and the managers son came and messed with my door I asked him what he was doing he said his mom asked him to come and see if it was locked or not. I said well my stuff is in there so don't touch it. He went back to his mom and LIED to her saying that I yelled at him. So at this point all of them come up to me and the Mexican gangster looking guy decides he wants to fight me mind you i am a femaleand no man should ever step to a woman that way. But the manager told him no. And the manager is yelling at me to not be yelling at her son and I said I wasn't at all and that I didn't do anything wrong. But I guess it doesn't matter what people say they are always right. I will never do business here again. THIS IS NOT HOW A BUSINESS SHOULD BE RAN. Worst customer service Ive ever experienced in my life. Not helpful in any aspect couldnt answer my questions when calling to inquire about the facility and she eventually hung up on me twice. Never again. No complaint about the staff, Always friendly, R.V. was burglarized while at this location.